According to the 2018 Global Go To Think Tank Index (GGTI) report, released January 31, Al-Shabaka placed 36th among 88 of the world’s top think tank networks, maintaining its position despite the increase in think tanks rated. And, for the first time, Al-Shabaka also ranked within the world’s top 100 think tanks in the Middle East and North Africa region. 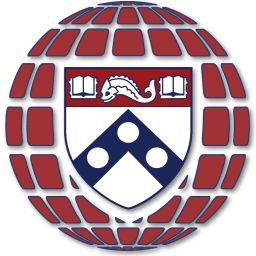 The GGTI report, which is published by the University of Pennsylvania's Think Tanks and Civil Societies Program, is based on input from 1,796 peer institutions and experts reviewing over 8,000 think tanks across 85 countries worldwide. Al-Shabaka is proud to be at the forefront of think tank innovation. “This is welcome recognition on the 10th anniversary of Al-Shabaka’s founding,” Board President Nadia Hijab said. 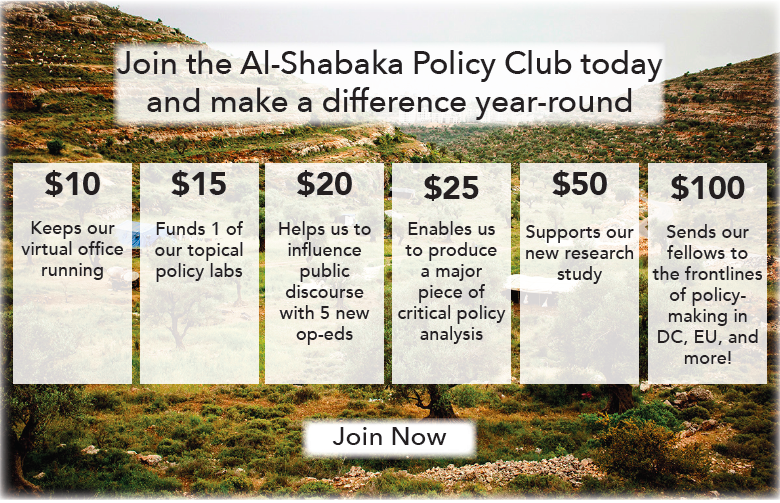 Al-Shabaka: The Palestinian Policy Network is a registered 501(c)(3). It is fully funded through the contributions of its members and other individual and institutional supporters of its mission and goals.